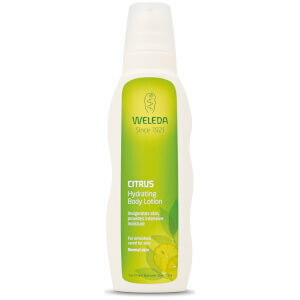 Weleda Citrus Hydrating Body Lotion refreshes and hydrates the skin, leaving it soft, smooth and supple. 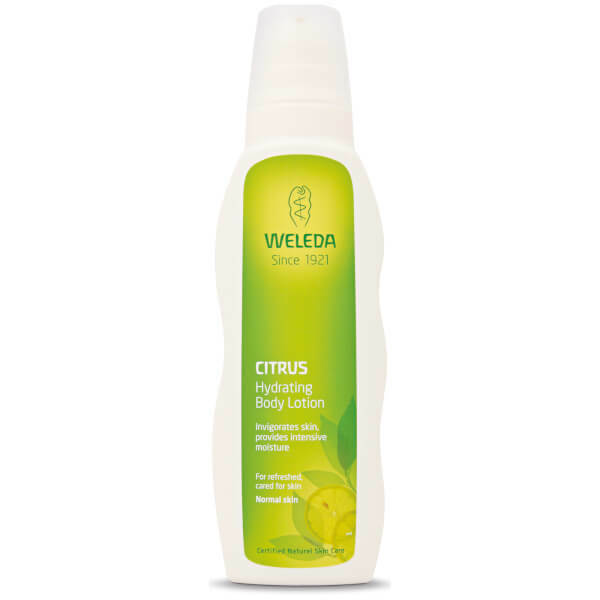 Lightweight, this caring formula is enriched with aloe vera and coconut and sesame oils, which moisturise dry skin and have a unique, cooling effect for ultimate refreshment. 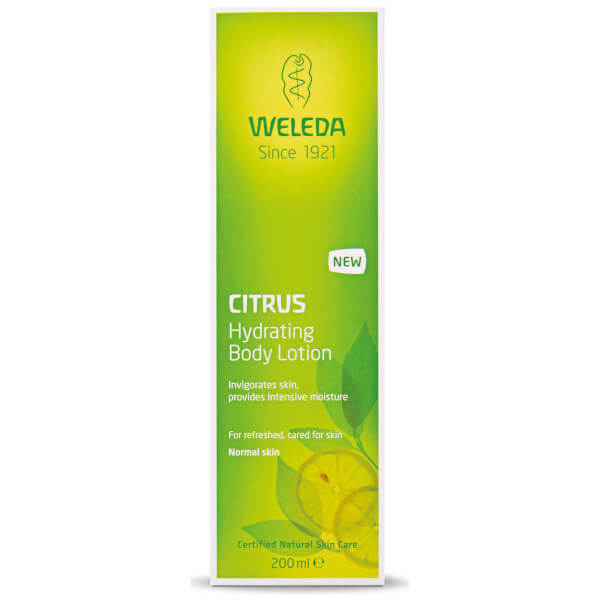 Derived from sun-ripened seeds and fruits, it's rich in essential fatty acids which support the skin's natural regeneration processes. As well as cleansing the body, the zesty fragrance will also invogorate your senses, making it the perfect choice for a morning shower.